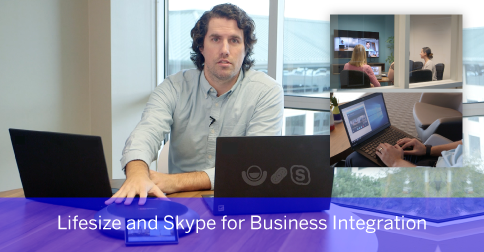 At Lifesize, we are constantly innovating and developing new features and products to provide customers with a best-in-class video conferencing experience. Lifesize has dedicated teams working on all aspects of our service from our web, desktop and mobile apps to our room systems and everything in between. Every month we release several improvements as a part of the Lifesize service, which may be small fixes or a major feature or product releases. We know it can be hard to keep up with everything we are doing, so we wanted to highlight the key product releases from the last 12 months. Lifesize Share eliminates the clutter and delivers a truly wireless solution for sharing your media. Enable increased collaboration throughout your organization with the new Lifesize mobile app. The new Lifesize Outlook Add-in has a completely new design with a simple, intuitive interface that is consistent with the new Lifesize web and desktop apps. 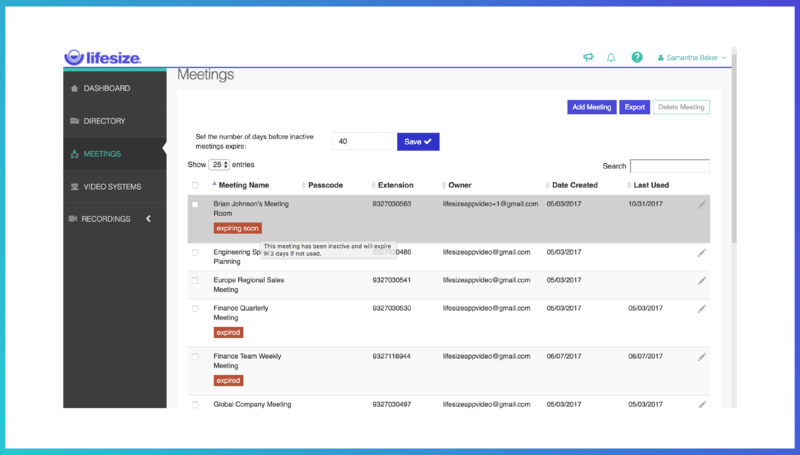 Users can easily create and schedule meetings or instantly launch a Lifesize call directly from Outlook®. The latest Icon version brings more customization options for Lifesize Phone HD. Personalize your home screen wallpaper, layout, buttons and names of your time zones. Additional Icon enhancements include remote pairing, proxy setup capabilities and an adjustment to the default audio output. 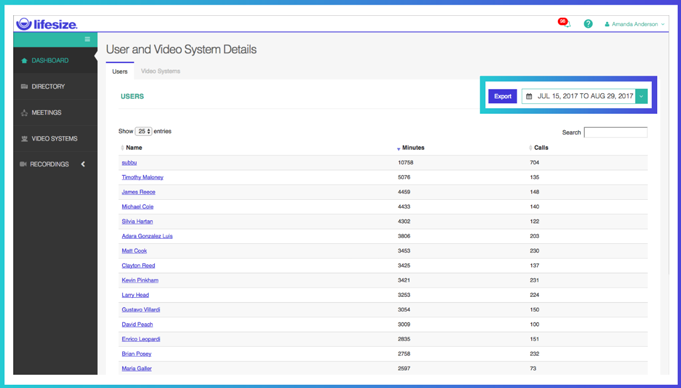 Customers with Polycom and Cisco video systems can now integrate their devices with the Lifesize cloud-based service to enjoy richer collaboration features like directory dialing, dual-stream video, a dedicated Lifesize extension number and firewall traversal. This ensures investment protection for organizations with existing Polycom or Cisco video conferencing systems that are ready for the benefits of a cloud-based video platform. In the Admin Console, admins can set meetings to automatically delete after they are inactive for a specified number of days. Lifesize has made enhancements to improve this experience. 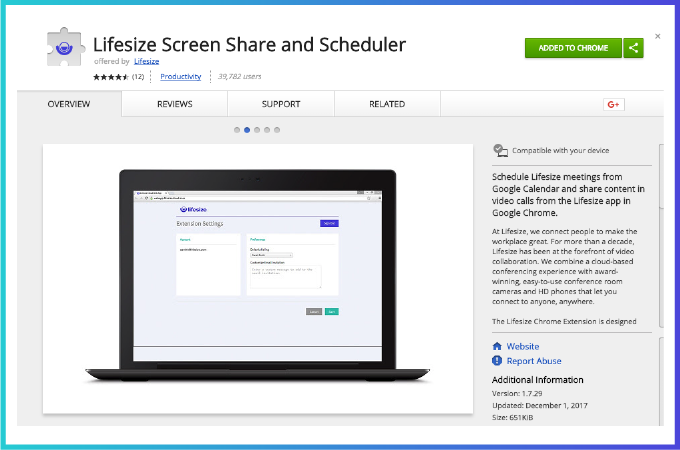 The Lifesize Chrome extension now supports both the classic and new version of Google Calendar. The extension will automatically update to the latest version for customers who already have the extension installed. When changing the Lifesize meeting room, it will not overwrite the name or the location of the calendar event in Google. 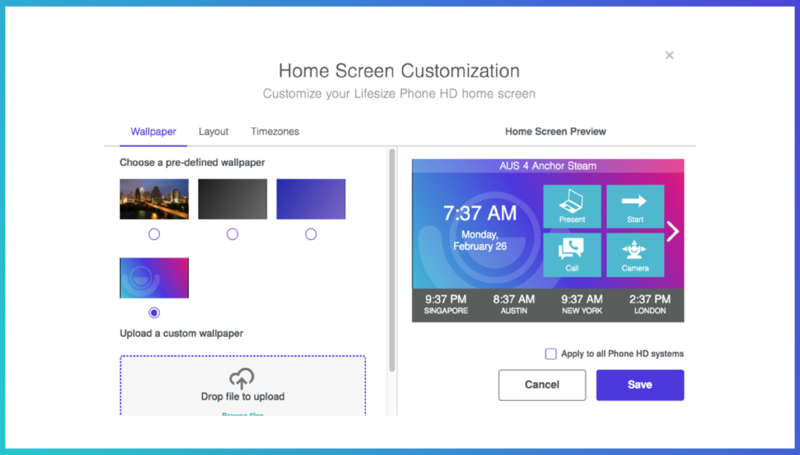 The Lifesize Icon 3.5.0 release includes improvements to the in-call experience when connected to a Lifesize Phone HD. This update includes a new intuitive screen on the Phone HD that lists all the participants in the call, and an improved interface for ending a call where moderators can choose to “leave”, “hang up others” and “end for all”. 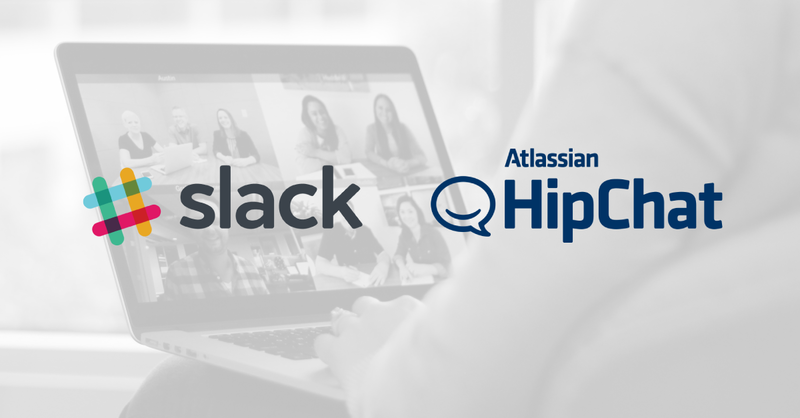 Start a Lifesize meeting from Slack or HipChat using the /lifesize command. 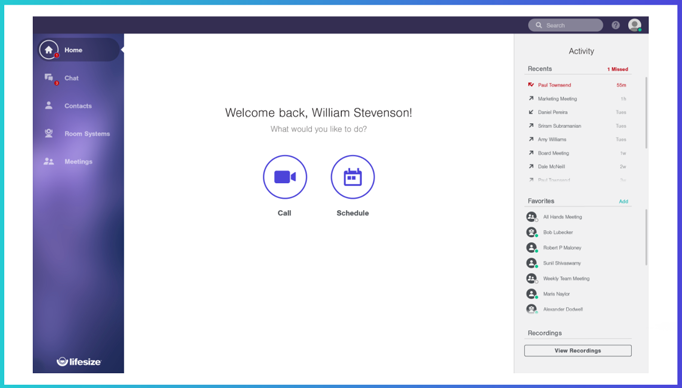 The chat integrations are available for all Lifesize subscription levels and can be configured by an admin from the Lifesize Admin Console.